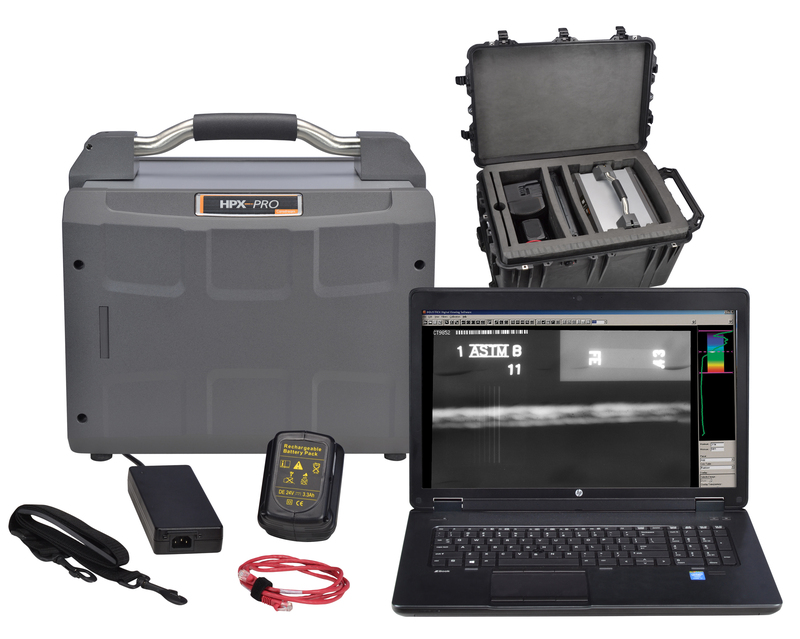 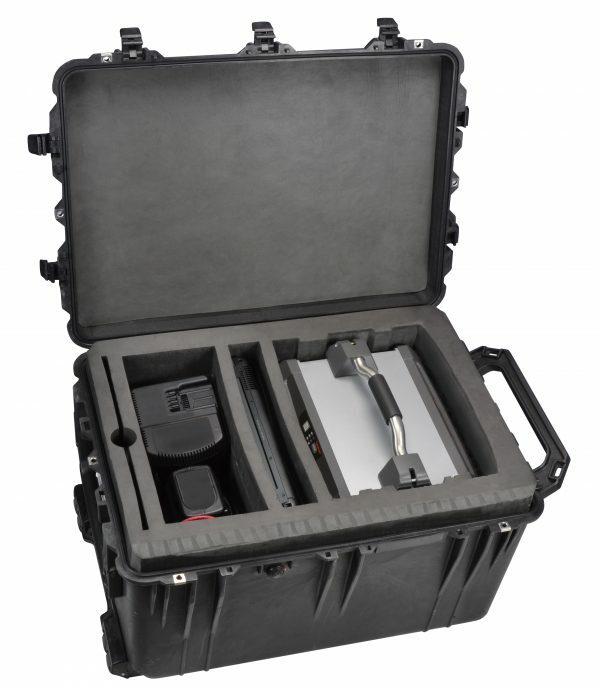 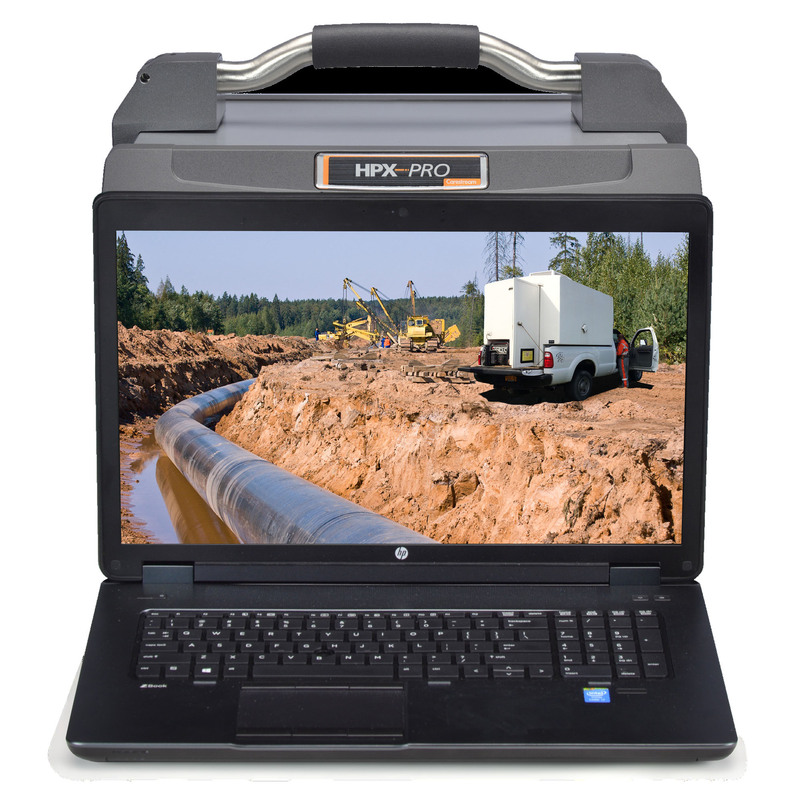 The Carestream HPX-PRO portable digital CR system is designed for high throughput digital imaging in rugged NDT environments. 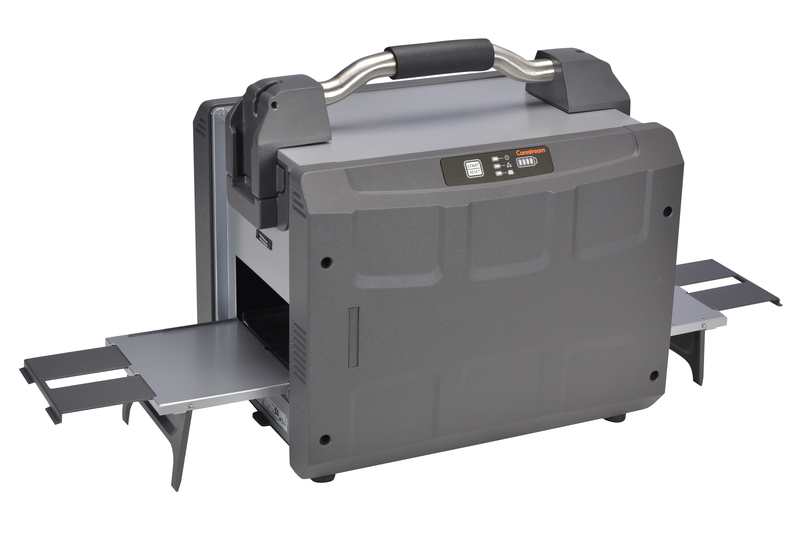 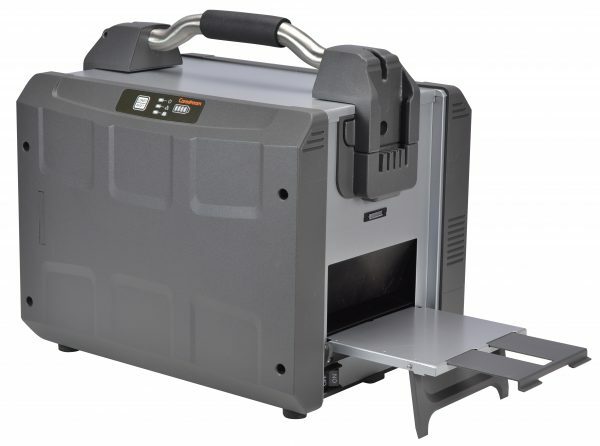 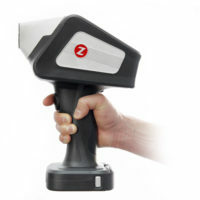 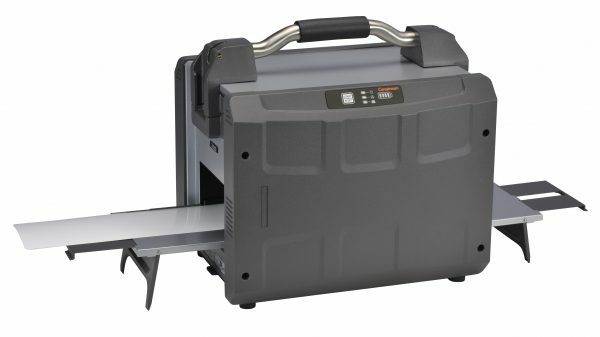 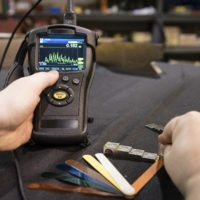 It’s a lightweight (35lbs/16Kg), portable solution that can be set-up in less than 5 minutes and process a weld in up to a minute, producing high-quality digital images for quick analysis and rapid final reporting. 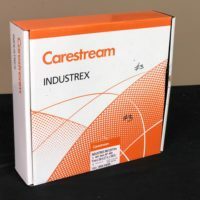 HPX-PRO is a complete solution using Carestream’s INDUSTREX software to scan, display and store your all your digital data. Image Filter Custom EDGE image display filter. 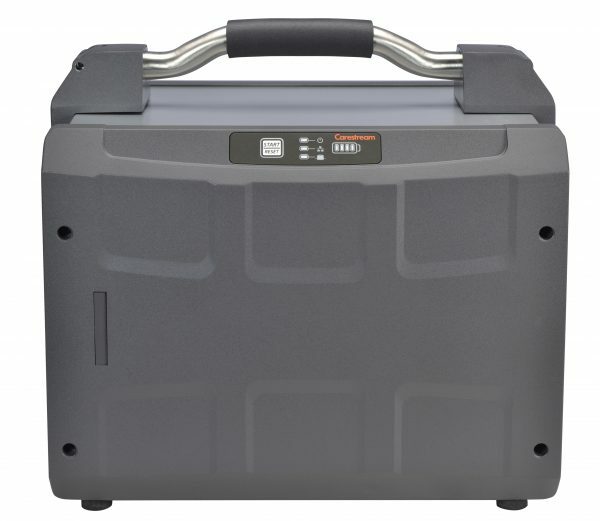 10 predefined filters including (2) specifically for gamma work. Filters enhance the display and the original image is always kept on file. 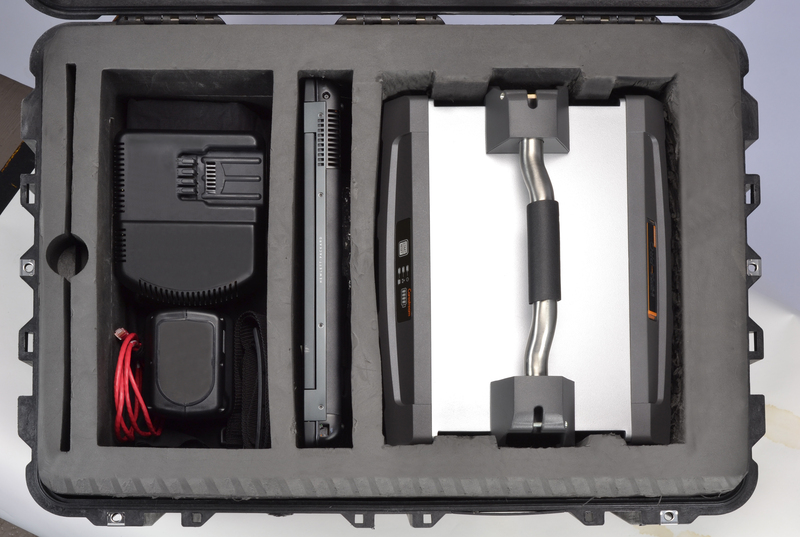 Dimensions 16-inches (41cm) x 13-inches (33cm) x 12-inches (31cm).